David is a featured author and Grammy­nominated composer who has scored inspiring music for America's most celebrated sporting events and television shows. Over 1 billion people have heard his music on CBS broadcasts of the Super Bowl, The Masters and the NFL. David is a survivor of head, neck and lymphatic stage­4 cancer. Tamara is an author, speaker and trainer, dubbed by Elle Magazine as “The Soul­centered Psychotherapist and Meditation Facilitator.” Tamara combines her many years of professional training and life experience, such as caregiving, to create powerfully effective guided meditations that have helped thousands to achieve peace, love and well­being. 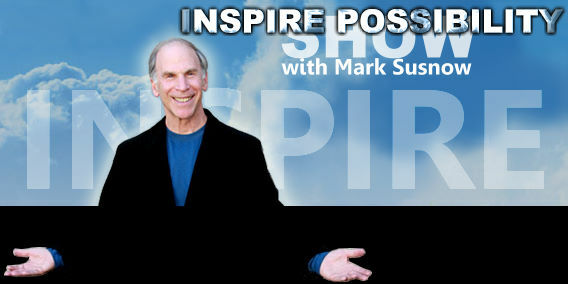 Grammy nominated composer, author, psychotherapist, meditation facilitator. 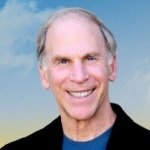 David Dachinger and Tamara Green, are the co-founders of Loving Meditations. David is a featured author and Grammy-nominated composer who has scored inspiring music for America’s most celebrated sporting events and television shows. Over 1.5 billion people have heard his music on CBS broadcasts of the Super Bowl, The Masters, and NFL games. David is a survivor of stage IV head, neck, and lymphatic cancer. Tamara is an author, speaker, and trainer, whom Elle magazine referred to as “the soul-centered psychotherapist and meditation facilitator.” Tamara combines her many years of professional training and her life experience as a caregiver to create powerfully effective guided meditations that have helped thousands to achieve peace, love, and well-being. 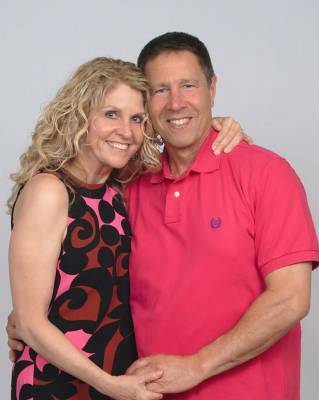 Together, this married couple has created transformative mindfulness programs that help patients and caregivers to dramatically reduce stress, anxiety, pain, and discomfort throughout their medical ordeal. 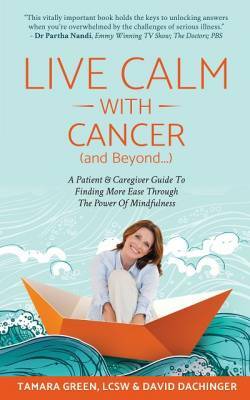 "Living Calm with Cancer" book is sold on Amazon. Download their free Loving Meditations app, and enjoy the Loving Meditations Waiting Room TV.